More downloads will follow, but most of it is ‘work in progress’, so still changing. Click on the picture below to go to the download page. 3D work in progress design of my 737 NG MIP, built with 12 and 9 mm MDF and 44 x 44 mm wooden beams. Click on the picture below to download. 1 1/2 seat because of space reasons, first officer seat misses the rightmost part. Feel free to modify it to 1 seat or full 2 seat and share the modified design. Design may not be sold. 3D work in progress design of my 737 NG pedestal, built with 12 mm MDF (left over from the MIP) and 27 x 27 mm wooden beams. Click on the picture below to download. Feel free to modify and share. 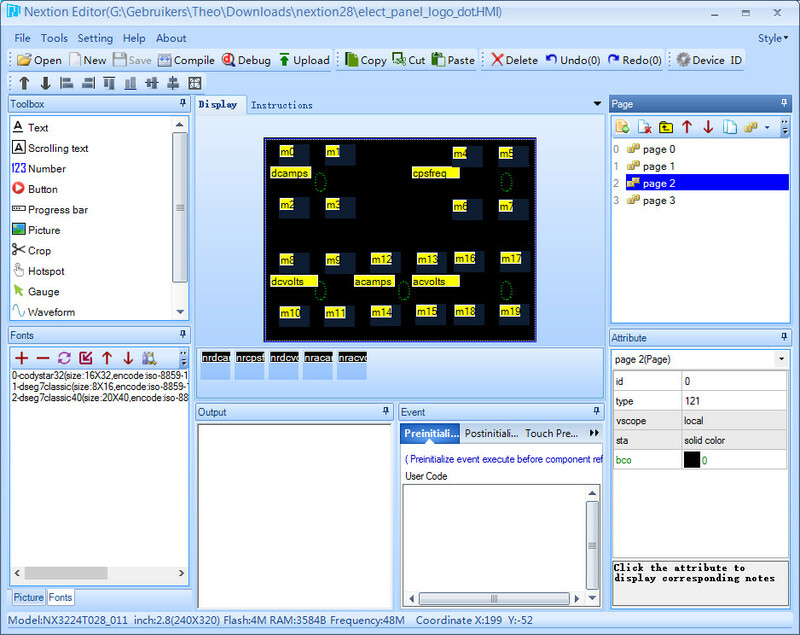 Throttle Quadrant labels as found on http://www.737ngproject.be, converted to SVG format in Inkscape, texts converted to paths to avoid font problems. Version using fonts. 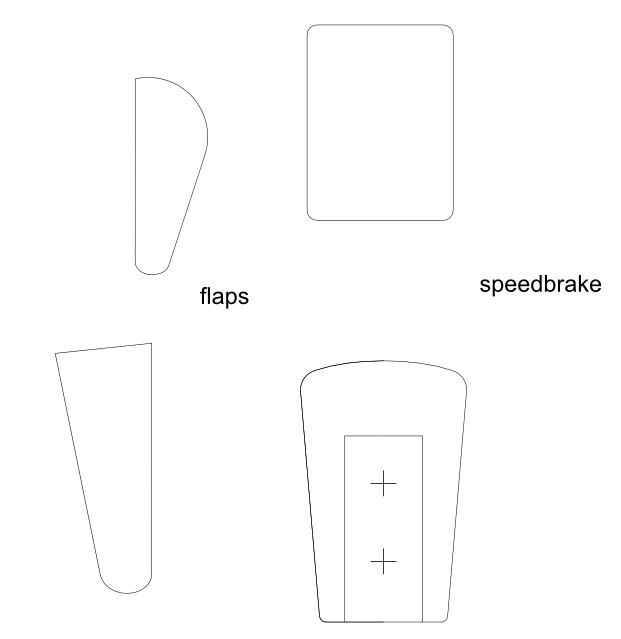 Flaps handle mechanism design SVG and DXF. Using pieces of adhesive furniture felt from the Action shop for smooth sliding. At the photographs the top of the fixed part of the handle has an extra 2mm plate because the distance between handle and aluminum guide was a bit too large. 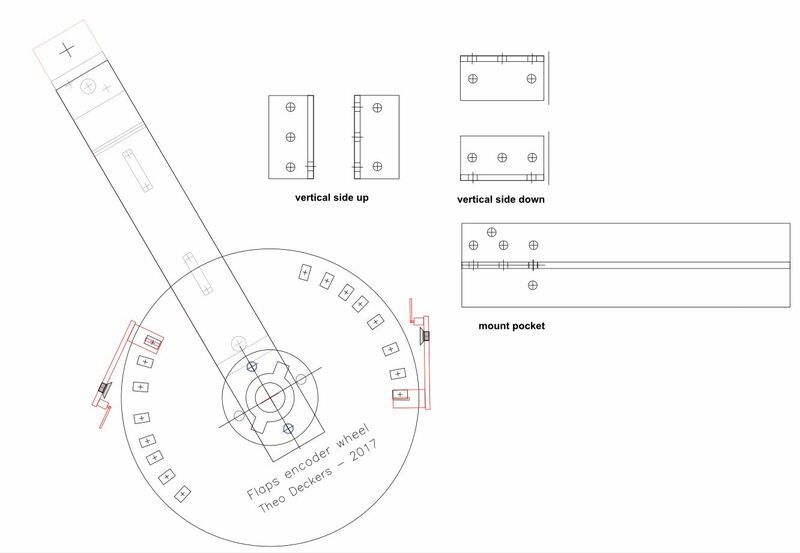 The design in the SVG and DXF files has been updated (bent sliding part 2 mm shorter so that the handle comes 2 mm closer to the aluminum guide) so that the extra plate is not needed anymore. 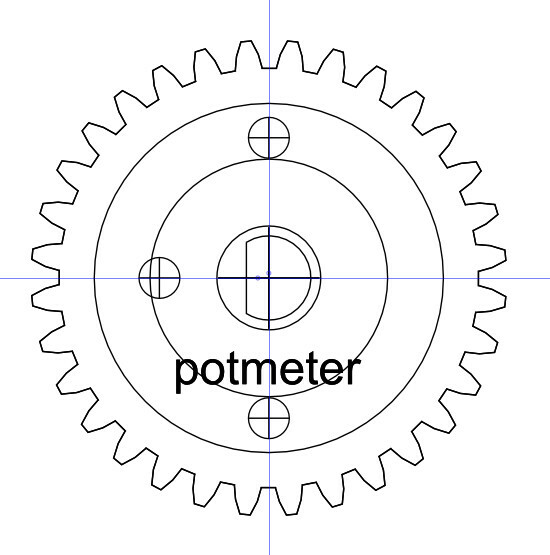 Potmeter gear design (32 T, modulus 1, matches with electromagnetic clutch ) in SVG, DXF and Estlcam format. G-code (single flute 1 mm end mill bit) D-shaft center hole and gear outline. Sketchup 2016 3D source design 3 mm thick, Sketchup 2016 3D source design 5 mm thick, STL format 3 mm thick, STL format 5 mm thick for 3D printing. 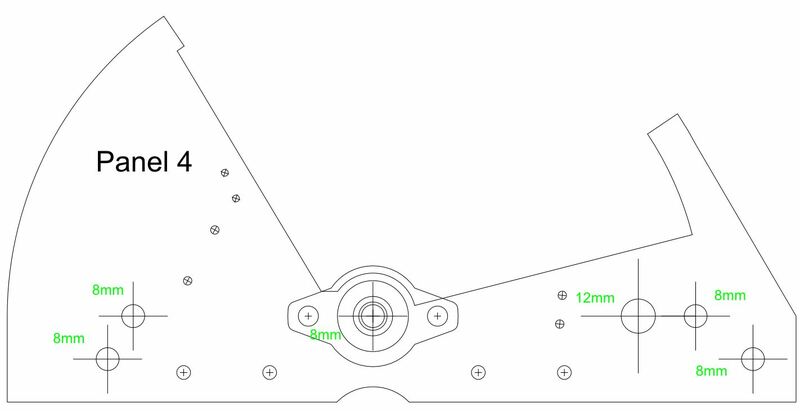 The supplier where I purchased the original clutch unfortunately doesn’t sell it anymore, but I have found this possible replacement that has the same axis hole, gear diameter and number of teeth. It is a bit less deep and somewhat less Nm, but I expect it must be strong enough to replace the ones that I used. 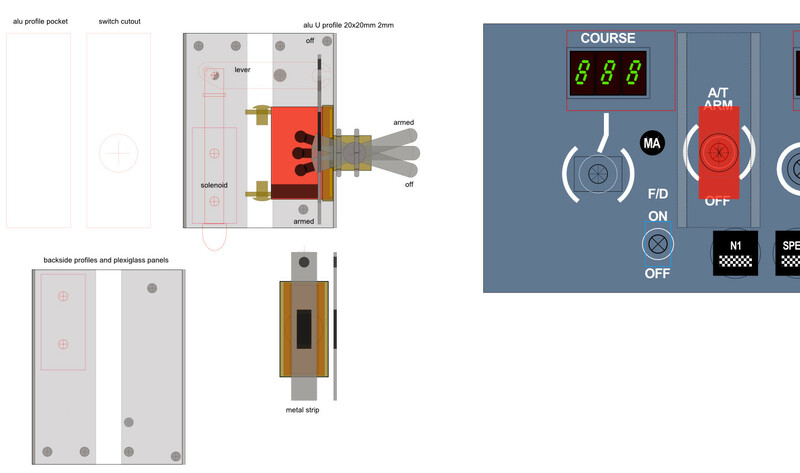 Autothrottle solenoid switch design in SVG format. 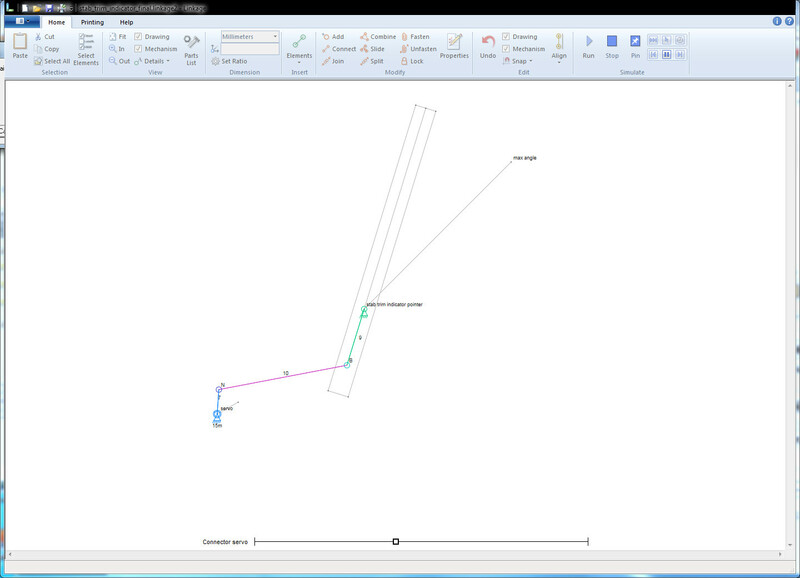 Lever design in Estlcam format. Lever pockets design in Estlcam format. Link to used 12V solenoid May not be powered for a long time, so only suitable for ‘power solenoid to switch off’ variant. 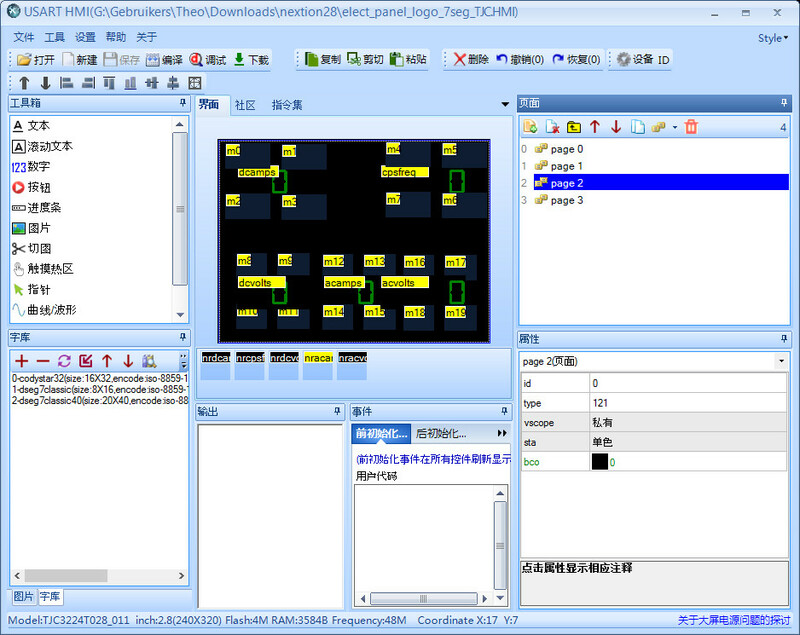 Below the HMI files can be downloaded for both the International and Chinese TJC variant of the 2.8 inch Nextion touchscreen as described in the looking forward: Nextion HMI electrical panel post. 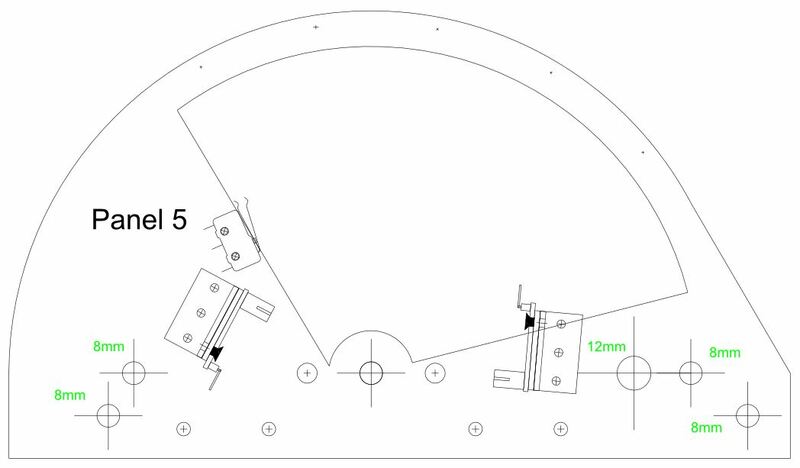 A small, unrelated CNC project for the summertime when there is less time for cockpit building, but I needed a place where the design can be downloaded. Mechanical construction of two pedals that use a cheap Bluetooth wireless keypad to turn music score pages in the IOS app PiaScore.